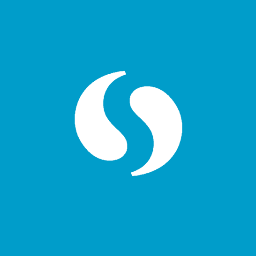 Feasibility or pilot studies within the breast screening service. Psychosocial studies to determine the acceptability of risk-adapted screening for women to whom it would be offered. Research into the most clinical and cost effective screening modalities for the different risk groups. For further information and to apply please visit their website. 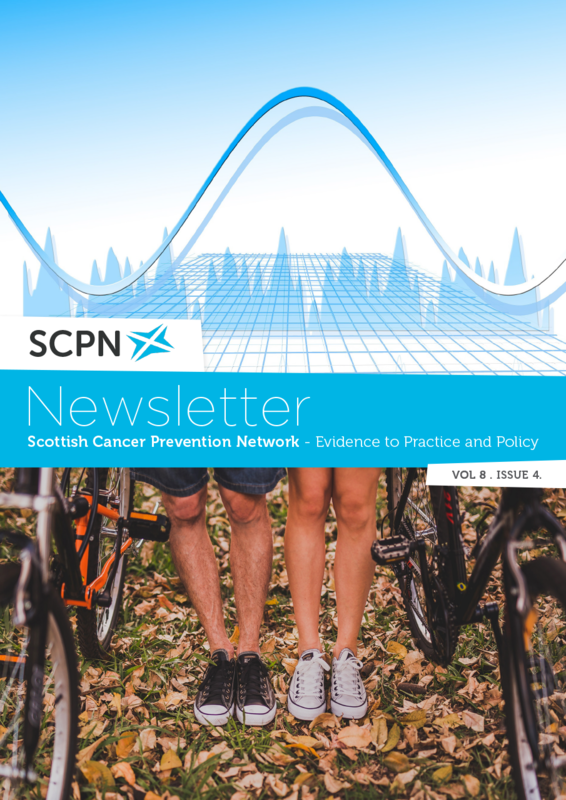 The last issue of 2017 packed full of the evidence and examples of good practice underpinning cancer prevention in Scotland. In this issue: Moving More: A workplace challenge, Yorkshire Bike Libraries, ActWELL Study - Full steam ahead, Reflections on 'gender neutral' HPV immunisation, Ongoing Scottish Research and more.